On Eleuthera we are continuing to keep a close eye on any developments with the Zika virus. As you get ready for your travel, we want to make available the current information we have with regard to Zika. Local Zika transmission on the island of New Providence in The Bahamas was first reported in the middle of August 2016. Because the spread of Zika and other viruses to all countries where Aedes aegypti are endemic is predicted, we are applying our standing mosquito protection protocols for our community as usual. The spread of these viral diseases is difficult to monitor properly – as the article mentions, infections of a specific type can only be verified in a laboratory test. 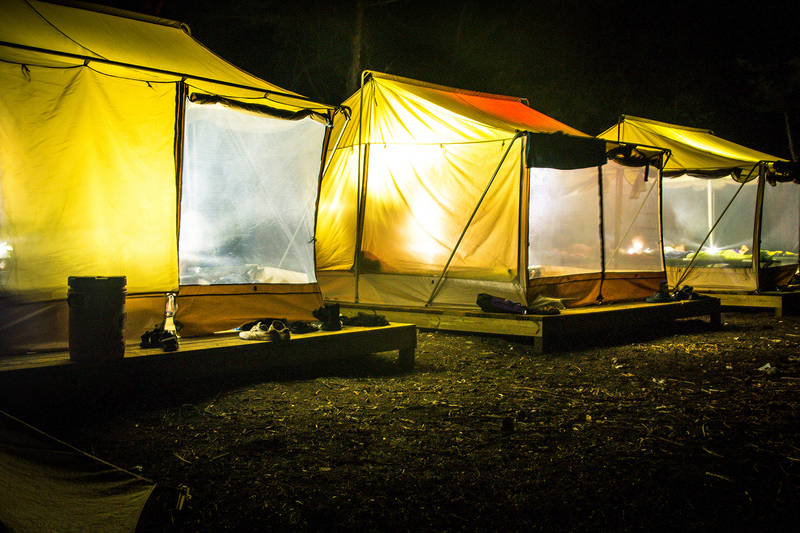 We encourage prevention of mosquito bites – we highly recommend that students and visitors consider bringing personal no-see-um mesh camping type nets for their beds, and bug-net pants and tops. We also promote use of DEET and encourage covering up with long socks and long pants and long sleeves. This July, we welcomed a group of 15 young men (aged 10-18) to become future leaders and change makers. This 8 day program, lead by Chris Maxey (Island School Founder), Will Simmons (Space 2 Create Founder), Stan Burnside (Outreach Coordinator) and Nigel Sands (Educational Programs Apprentice), was designed to challenge all participants mentally, physically and emotionally. The aim of the program is to help build the future leaders of our immediate community. Early on the first morning of the program, the students set foot on the Base Camp, a place that would be their home for the next week. During the 3 months prior to this arrival, each participant was involved in the construction of this ground breaking new space, learning valuable skills and earning a small stipend in the process. The young men felt ownership over the space they helped to build even before they arrived. 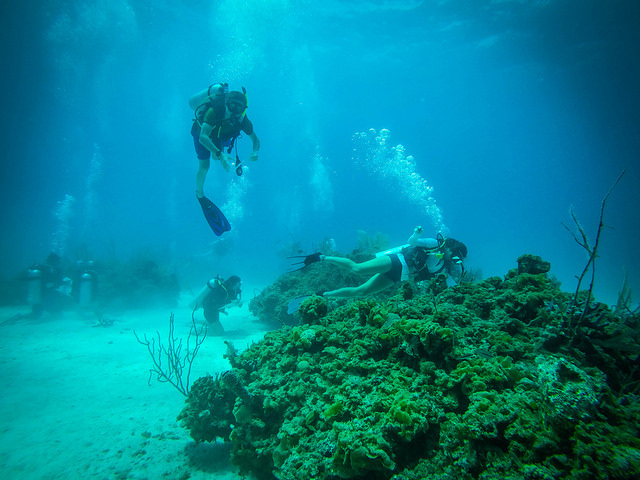 Through S.C.U.B.A., snorkeling and free diving they learned to explore the amazing world that has felt foreign even though it has been in their backyards all their lives. Through the next week, the young men would face run swims, water polo, survival skills and stingray research all while supporting and encouraging each other and learning the values of brotherhood in the process. What may have been most challenging for the young men was the emotional and social issues addressed during the course of the week. Amid all of the physical challenges, time was designated to address vital issues such as: drug abuse, healthy relationships, goal setting and violence. While this program was only 8 days long, it is the culmination of over a year of hard work and dedication. The idea that spurred this initiative for change was the blatant over-representation of young men in the areas of unemployment and academic under-achievement. The need was obvious but the solution was less clear. Getting the young men to our campus was a simple solution but would most likely not have had the lasting positive impact that is crucial for real change. To foster this change, the program is designed to kick off a year-long mentorship program for each participant. During the year to come, the participants are going to be mentored by various members of our organization. The members of the Center for Sustainable Development have been pivotal in the initial success of this endeavor, lending not only their expertise but also their guidance and advice to each of these young men. This continued relationship is what is going to make the lasting change. 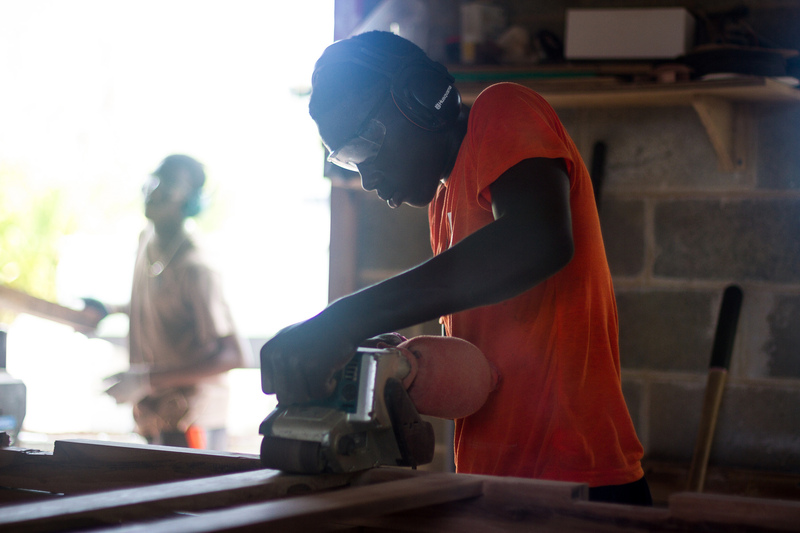 The woodshop is part of the Center for Sustainable Development, which is one of the locations on campus where participants are mentored. The 8 day program was just the first step towards a brighter future. There is a long road ahead but we are committed to making a difference. We’re Shelton and Jane, today’s Caciques. We’ve all been a tourist at some point in our lives. But few of us have been travellers. In our tourism and development class, we learned that to be a traveller is to be an ethical tourist; one who strives to become intimate with the land and its people. 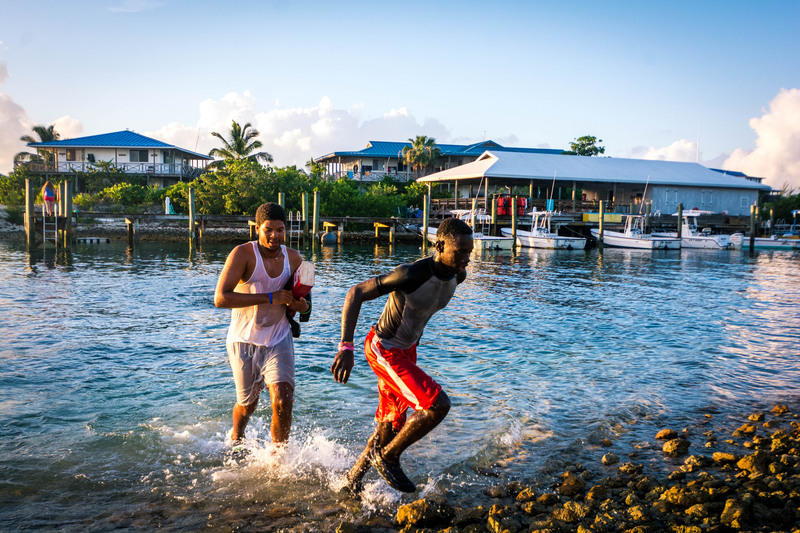 Each class group ventures on a four-day Down Island Trip, exploring the direct effects of tourism and development on Bahamian culture and the island itself. 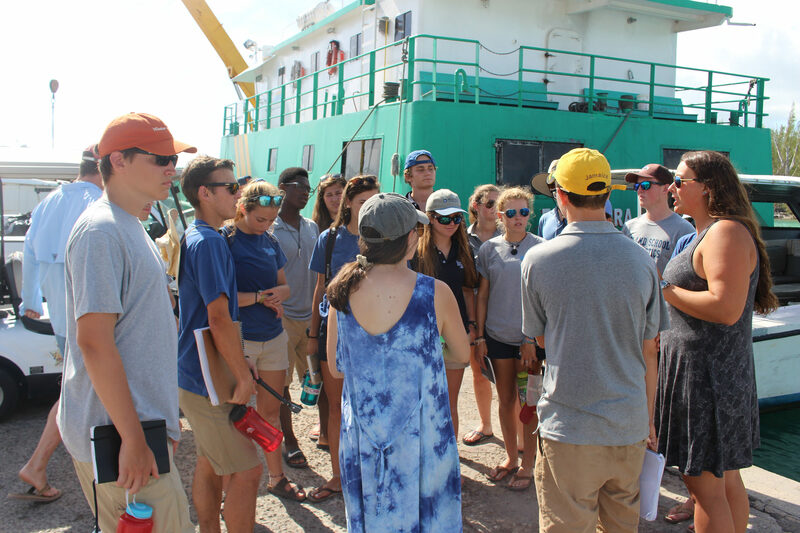 Students on their Down Island trip visit various settlements and businesses to learn about the tourism industry. 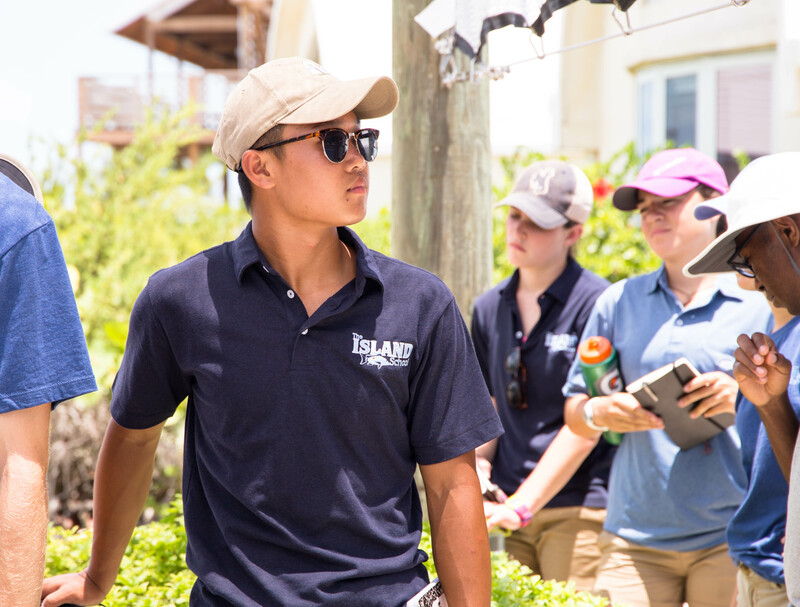 Summer term students have the opportunity to conduct interviews with local Bahamians throughout the trip, gaining new insights on tourism and how it impacts the individual people on the island of Eleuthera. On one of our stops, Shelton met a local baker who said that he enjoys tourists that visit Eleuthera because they have a “genuine desire to learn about our culture,” revealing that there is a positive side to tourism in some of the local communities. It was an incredible experience to connect with the locals and hear their stories. 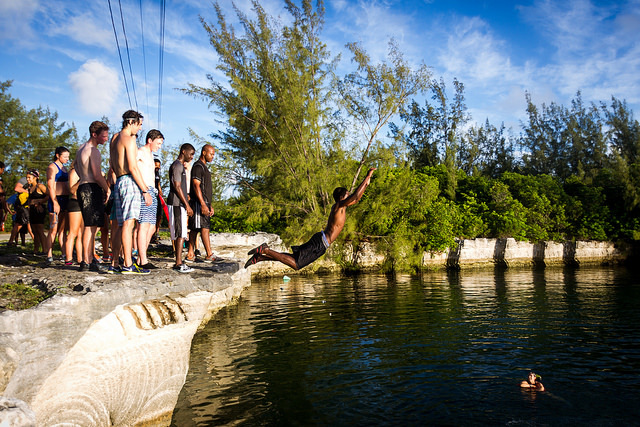 We ventured out on boats, ate local foods and discovered the many hidden gems of Eleuthera. While continuing classes and intense Harkness discussions throughout the trip, we also had the opportunity to improve our skills as campers. Each member of the group participated in setting up fires, campsites and meals. 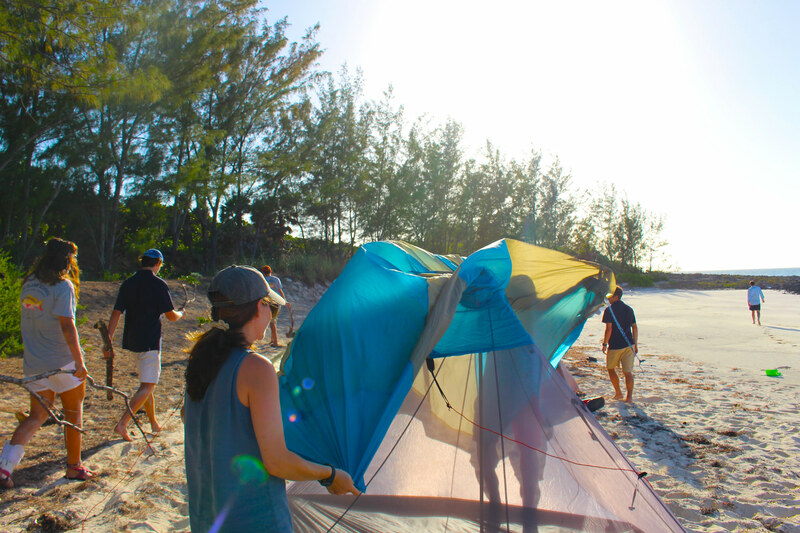 Students and staff work together to set up their campsite during a Down Island trip. Overall, one of the best parts of the trip was becoming close with our peers and teachers. The Down Island trip was an intellectual and cultural experience that will continue to impact our lives at home, in our communities and in the greater world as we continue to question our role as tourists in other nations. Hello everyone this is Johnny and Maeve and we are super excited to be the caciques of the day! Yesterday we were happy to have a sleep while some of us participated in morning meditation. Johnny was lucky enough to see a finning reef shark during sunrise. 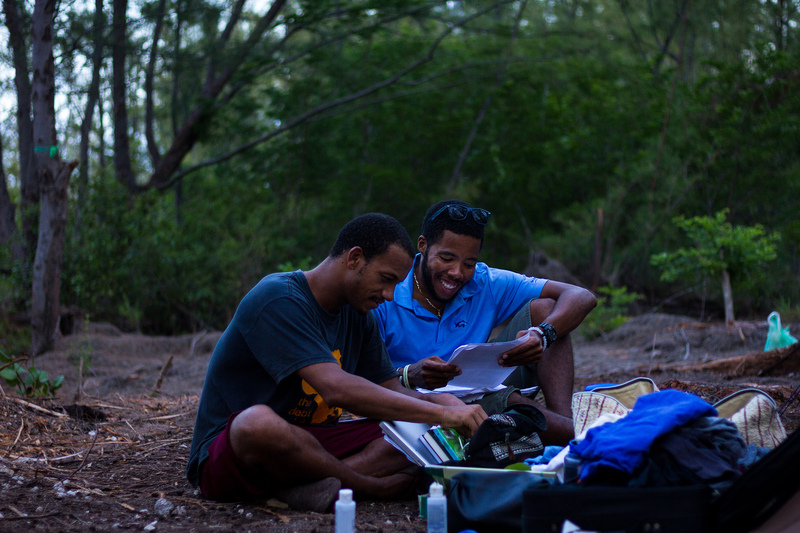 During the day the cocoplums were split into two groups to do research with CEI scientists. One group studied plastic pollution in the ocean, focusing on micro plastic and toxin buildup in fish species. 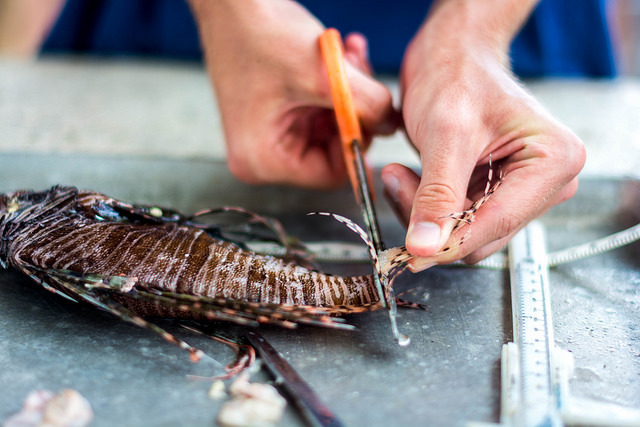 In the morning they dissected Mahi Mahi and found a plastic fragment in its stomach. That afternoon they trawled a net that collected micro plastics from the ocean. Our group researched sharks, targeting migration patterns and nurseries for juvenile tiger sharks. In the morning we went out on a boat up a creek and set a long line. This area is a suspected nursery for tiger sharks. The long line consisted of a series of circle hooks and buoys stretched out around the creek. We helped by baiting the hooks and attaching the buoys. Some of us helped by keeping track of the amount of hooks and buoys we put out. Then we left the line to sit for about an hour and a half and went for a swim (far away from the shark line). Maeve and Johnny, our caciques! Sadly, after pulling in the line and putting away all the hooks, we did not catch any sharks. We did catch a huge sea sponge! 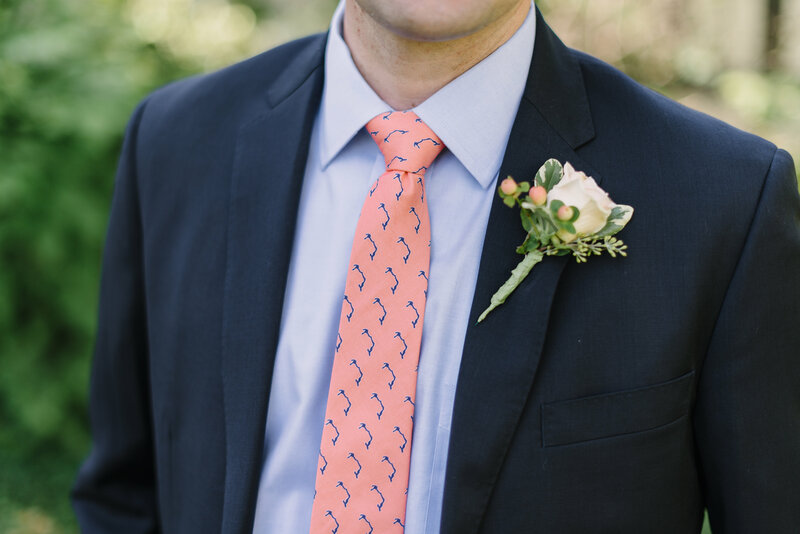 If we had caught a shark we would have tagged it with a cattle tag and spaghetti tag. If we had caught a juvenile tiger shark shorter than 180cm we would have also attached a satellite tag. This piece of equipment cost 4,000 dollars! This tag would have tracked the shark’s migratory paths, depths of swimming, and diet for six months. Then it would pop off the shark and transmit information for about 2-3 weeks. Some people may be worried that tagging the sharks would hurt them or cause them pain, but they actually only feel pressure. This is Maeve and Johnny, your caciques, signing off! Hello everybody! This is Caroline S. and Louis, your caciques of the day signing on. Yesterday morning we started the day off with a community run-swim where all the groups in the community—us, the young men’s leadership retreats, the staff, and a few interns—gathered at circle and sang the national anthem and then began the run swim through the cuts to the sea wall and back to campus. After losing just two people this time to sharks (just kidding) we proceeded to our morning classes. 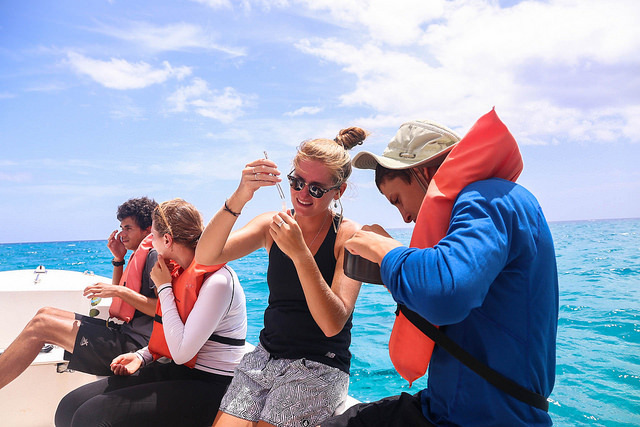 In Marine Eco the cocoplums participated in many activities focusing on the interdependencies of species in the food web, using a rope to represent the connections between the organisms in the Bahamas Shoals. We created a human pyramid to show the effects of a trophic cascade on an Ecosystem. 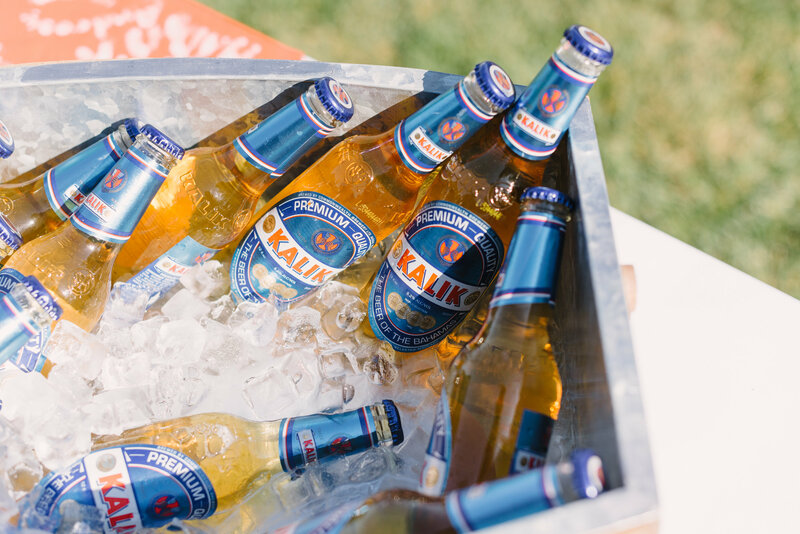 Later in the afternoon we applied these skills in scuba. We each observed the organisms noting how their form is connected to their function. The broader Island School community participating in a run-swim! That night we were able to participate in one of the best opportunities we have had so far: listening to and dancing with the Eleutheran students from the Young Men’s Leadership Retreat. They were national champions in 2015 for the Junkanoo championship, and the experience was so much fun. Using drums, cowbells, scrapers, and bass instruments, the men created incredible beats while we all danced around and Maxey blew the conch horn. The performance surprised us all—the men played so well, creating a memorable experience for all. Though Louis wanted to choose a quote from a sunscreen bottle for the quote of the day chosen by the caciques, we ended up choosing “adventure is out there”. The highlight of my (Caroline) day was when I was scraping out the sink snacks during dish crew, sink snacks are left over food scraps that clog the drains. Yum! 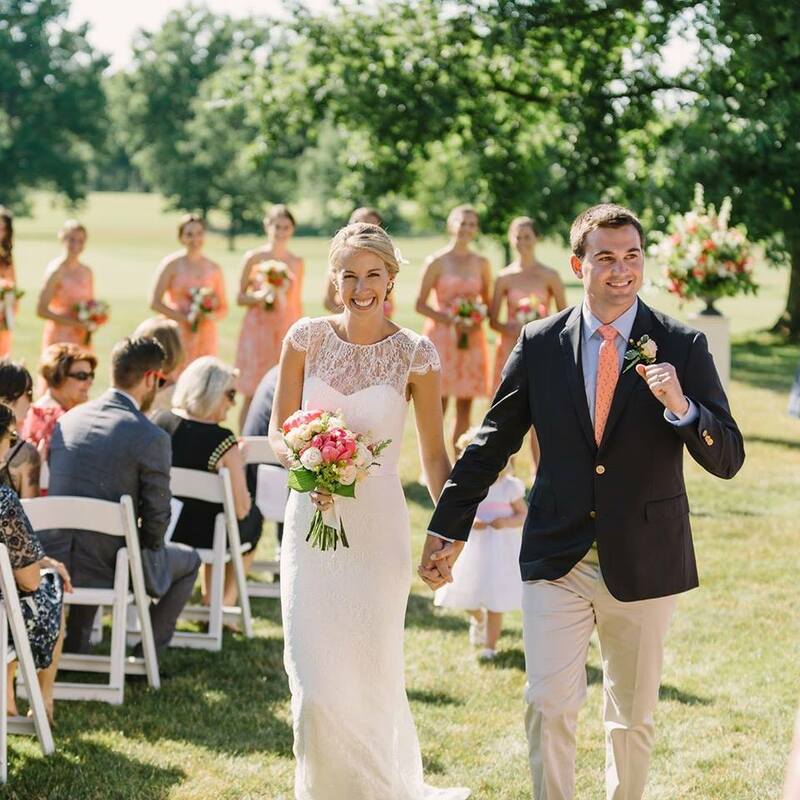 This is Louis and Caroline S., your caciques, signing off! 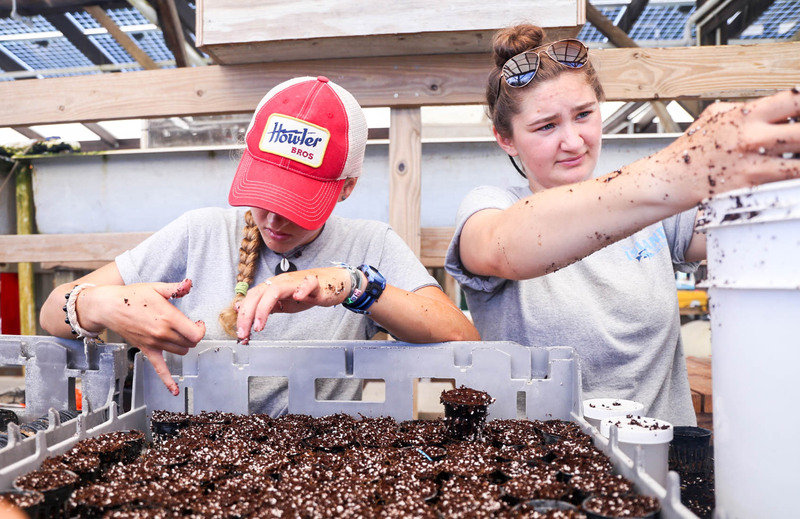 Students visit the Island School’s facilities, including the aquaponics farm, to learn about sustainable living. Hi! I’m Elodie Marran. To tell you a few things about myself: I’m a rising senior in high school, I live in London, England, and I was nominated as Cacique last night along with Matthew. 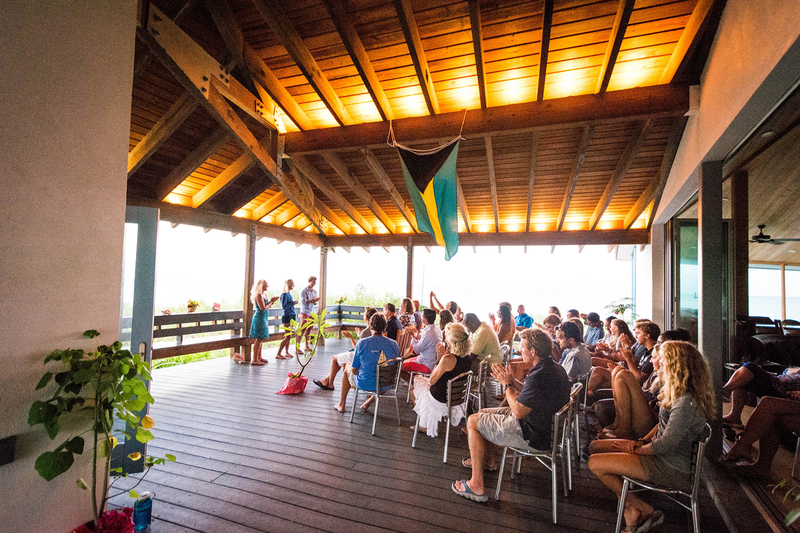 Yesterday marked the beginning of classes for the Island School summer term students. 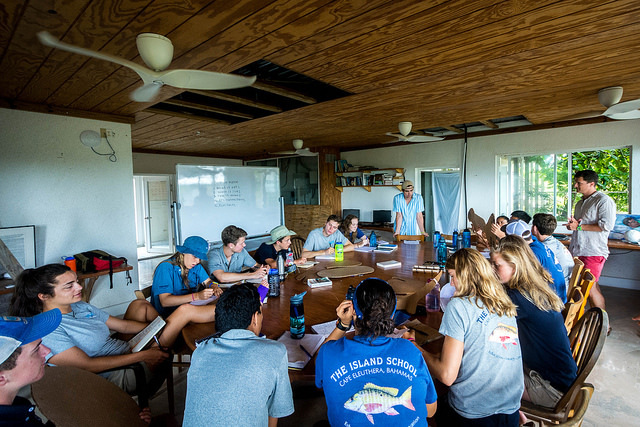 The people in the tourism and development class embarked on an adventure down the island for three nights for the class and their 24-hour solo. I started my sustainable systems class, which I’m super excited about, and we began by discussing what sustainability means to us and how to best achieve your goals of sustainability in a place. In the afternoon my class went over to the center for sustainable development where we learned about solar energy and actually constructed our own grid-tied and off-grid solar systems that powered lights and fans. After dinner we had an evening class where we watched Food Inc. I have already learned a lot in my sustainable systems class and, even after the first day, I found some new topics of interest that I want to explore more in depth. 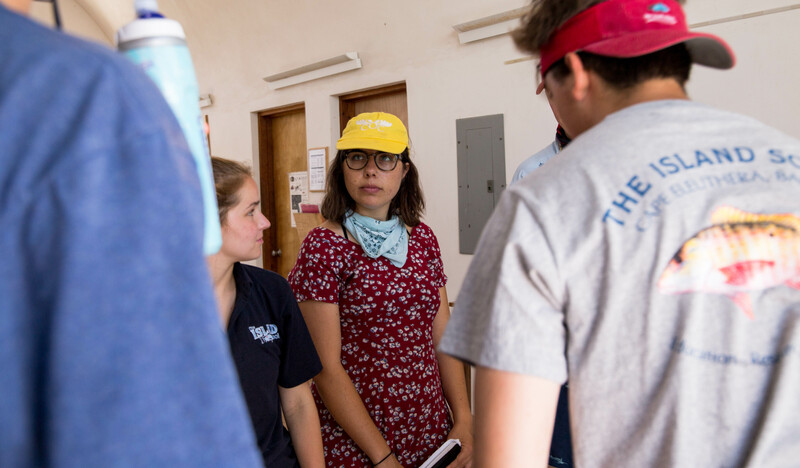 Anne, one of the summer term instructors, answers students’ questions regarding the way that the Island School and Cape Eleuthera Institute operate. 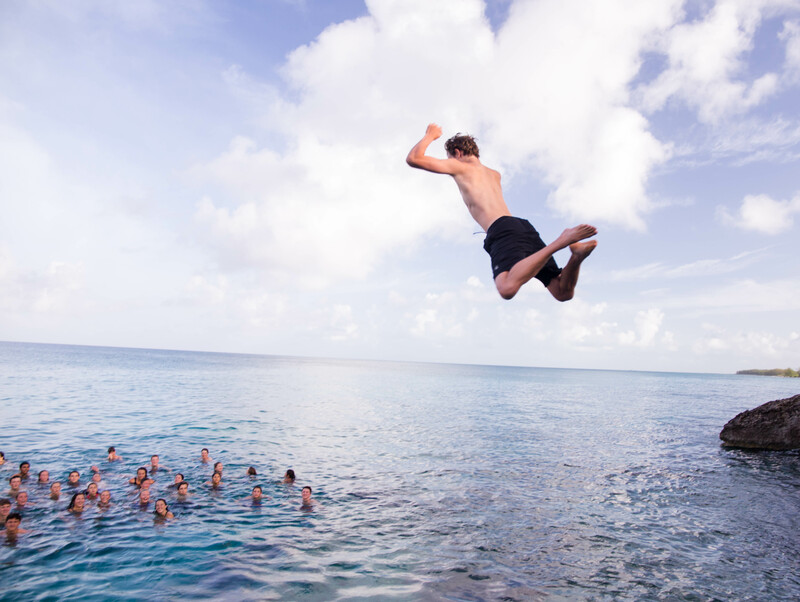 On Thursday morning, the Island School summer term students had a community run-swim along with the resources team and the South Eleuthera Boy’s Camp. The run-swim was one with high spirits and motivation in everyone. From people helping others up the wall, which is a part of the route on these run-swims, to cheering everyone right to the end with high-fives and smiles once someone reached the flagpole. The reward of the tough run-swim was french toast and sausage for breakfast. With everyone settling into their own daily routine at the Island School, the evenings have started to become quieter with everyone concentrating on their work or tired out after a full day of classes. It can be an exhausting day but we always get the most as one can possibly get out of a day. 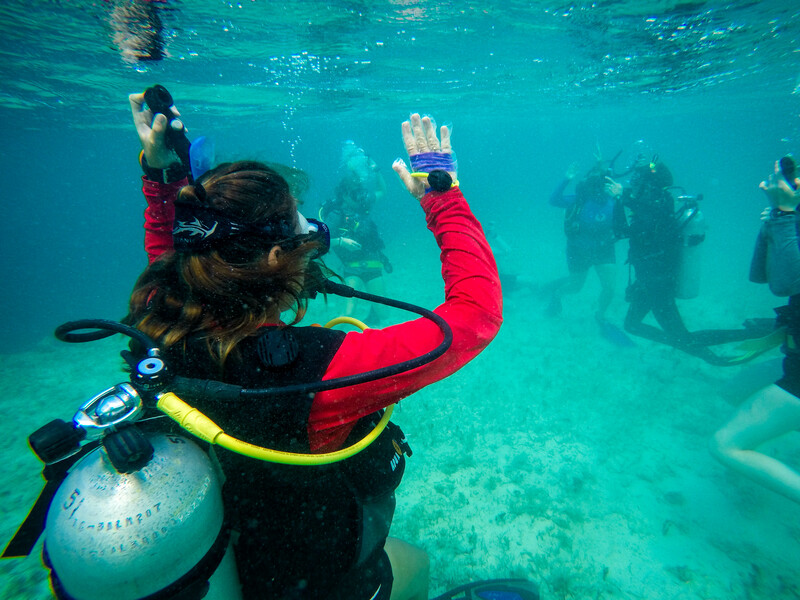 Lead by a SCUBA instructor, students participate in one of their first dives. Hey there! I’m Matthew, and I am a student in the Island School’s summer term! A little background; I will be an incoming junior next school year, and I live in Brooklyn, New York. I go to the New York Harbor School, a technical New York City public high school with a marine-based focus. I study marine biology as my focus, so I guess it was appropriate that I decided to attend the Island School! Ok, enough about me, more about what amazing things my classmates and I have done throughout their first week! At this point, most of the students have received their SCUBA Diving certification from PADI. Very exciting! This process was a tough one, especially for me. In order for you to receive your certification, you must complete a list of skills underwater, some of which include breathing without your regulator, clearing water out of your mask, using a compass, taking off all of your gear and putting it back on, and many, many more skills. One skill in particular that I had trouble mastering was putting water in my mask and trying to clear the water. After the first dive, I asked Liz if I could sit out of SCUBA, and what did she say? OF COURSE NOT! 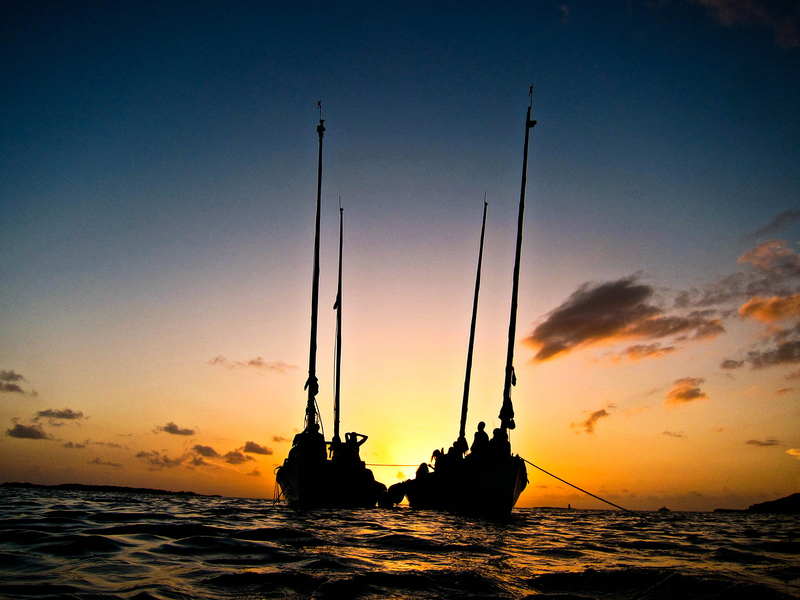 As an Island School student, you must learn to persevere through challenging moments. Every student will have a moment they will struggle with, but here you will have to learn to cope with your struggles and overcome them. I think a lot of the culture of this school is determination and perseverance. So the next morning was a sleep-in morning, but the teachers noticed I was having some trouble, so they proposed the day before that I should come in early to try to master the skills I was struggling with. I agreed. I was freaking out, thinking about all of the worst possibilities that night, but when I got there, I lived in the moment and nailed it. In a couple of days, I was a certified PADI SCUBA Diver! 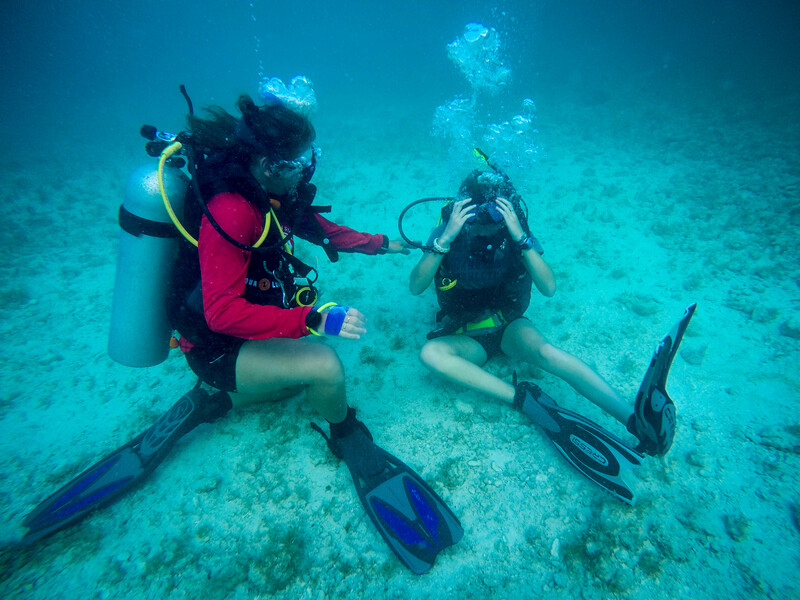 Sophie, a SCUBA instructor on campus, works with a student to help them clear their mask. I strongly believe that part of the reason I was able to master the skills I had not already completed, was because of the great community and my classmates who supported me the whole way through. On the morning of the day that I mastered my skills, Adaam led a guided meditation. As I stepped on the edge of the dock, getting ready to jump into the water, I hear chants of my name. “Matthew you can do it!” “You got it, Matthew!” “I believe in you, Matthew!” I look to my right, and see all of my friends cheering me on, giving me so much confidence. I truly believe that because of that motivation, I was able to master my skills. 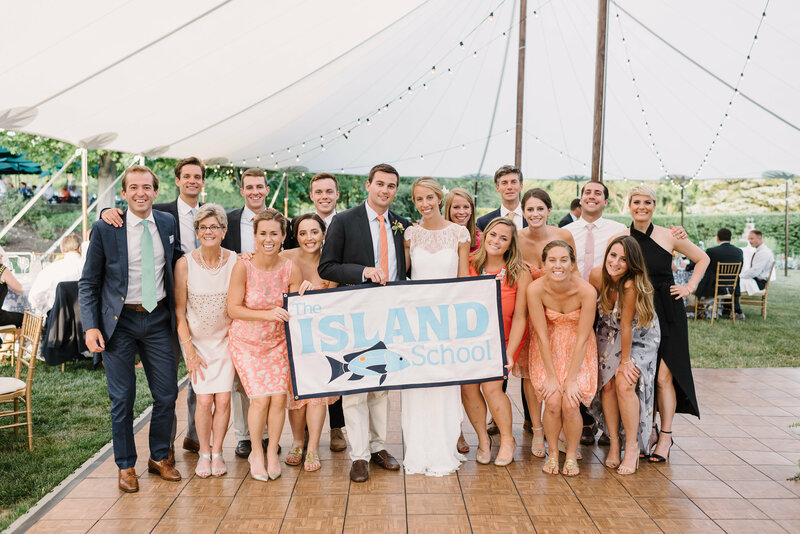 The Island School community is such a special one. Students jump from High Rock during morning exercise. The island of Eluthera is full of wonders. Yesterday, we were given the opportunity to explore this adventurous place. Many people got up early to meditate at seven in the morning, while most enjoyed the rare opportunity to sleep in. The hundreds of beaches around the island attracted many of the Island School students during their time off. Going to the beach, finishing laundry and completing an essay were some of the many things juggled on the day off. In our free day we relaxed, discovered new things and prepared for the upcoming academic schedule. Students visit Fourth Hole Beach to snorkel and relax on the sand. Like many others, I tried to take advantage of the opportunity to sleep in, but of course that did not go as planned. The students who either woke up to say goodbye to Nathan (a student who had to leave early in the morning), or woke up to go to meditation made enough noise to prevent me from sleeping, which worked out in the end considering how quickly the day went by. After relaxing with some friends outside the dorm, we made our way to the marina store to enjoy some air conditioning and to do some laundry. 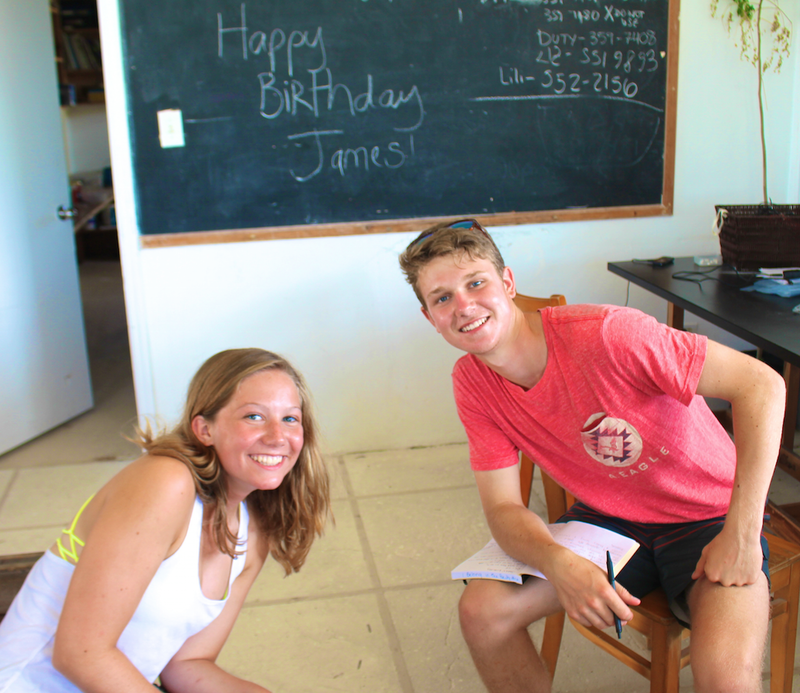 After returning to school for lunch, I hung out with new friends and listened to some good music while writing a personal essay about our newfound connection to the land here on Eleuthera. After dinner it was off to night classes and then into our dorms until bedtime. I look forward to exploring the island more with the free days that we will be given in the weeks to come. The Island School provides bikes to students to facilitate in our discovery of the island. The girl’s dorm was up and about at around 6:50. Many girls ran to meditation in the morning while others took advantage of the sleep-in day. Later on, many students biked off to the various beaches while others stayed on campus to complete the essay that was assigned. Because everyone’s day was different, I will take this time to explain mine. First order of the day was the essay. Once completed, I went to Sunset Beach (a beach near the Marina). After swimming for a while, we decided to move on to a more adventurous destination. We went to Fourth Hole Beach. It is a secluded beach that looks incredibly close to a dream-like vacation destination. It was amazing. Despite my sunburned face, this day was easily one of my favorite Island School memories yet. 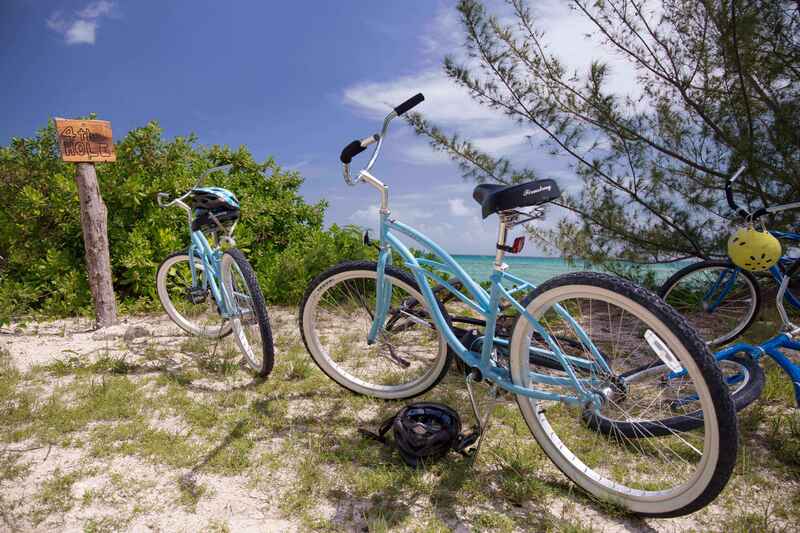 Yesterday Island School students biked around the island of Eleuthera creating only one of the many amazing memories yet to come.